Meet Chanell. (Say it like Chanel No. 5) :) I absolutely love her name, and I LOVE all of her dark hair!! So precious! Often we start out with some wide-awake shots. These are sometimes hard to “pose” because babies like to wiggle. NEWS FLASH! :) Little Miss Chanell only weighed 5 lbs. something, but she really wanted to pull her arms in to her tummy and pick her head up and look at me. Sweet! 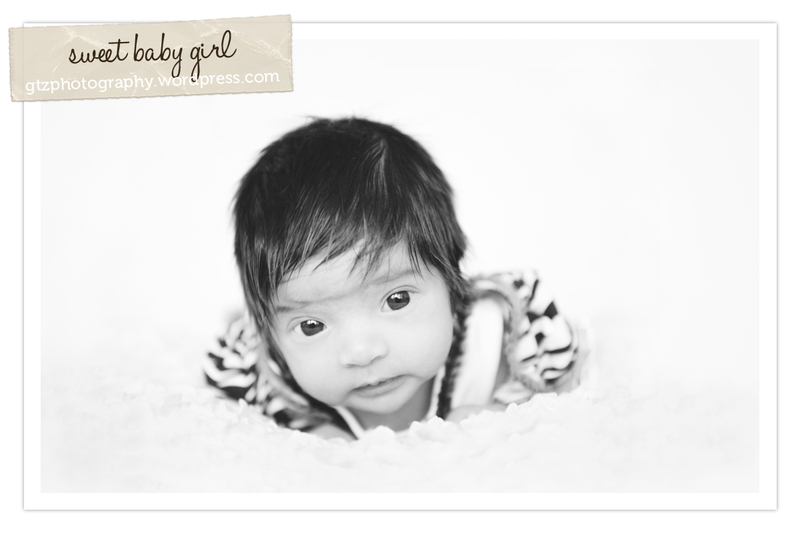 Almost certainly, after being alert for a few minutes, babies will get fussy… It’s okay. It’s normal. At this point I almost always swaddle them and see if I can calm them myself–if they don’t settle down quickly, I let a parent take over (more for the parent’s sake than for mine.) 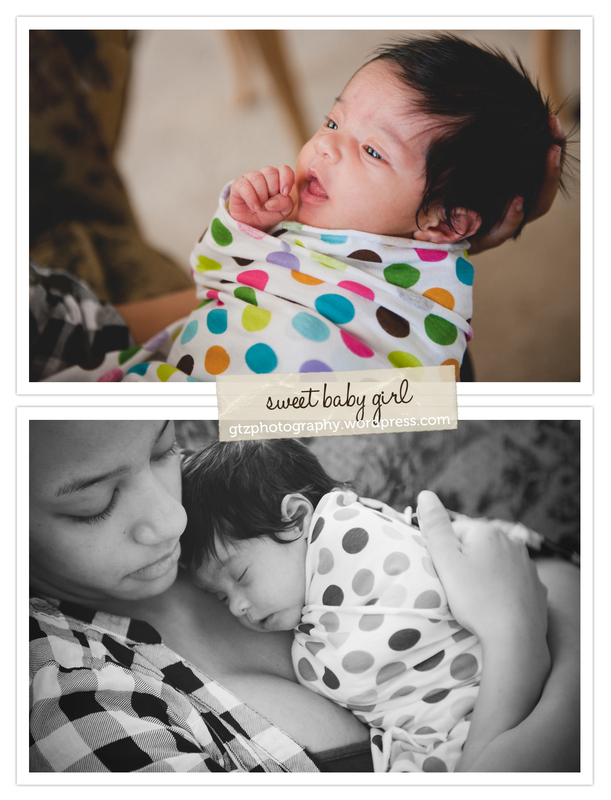 As you can see here, some Mommy-Time was just what the doctor ordered for this little sweetheart. 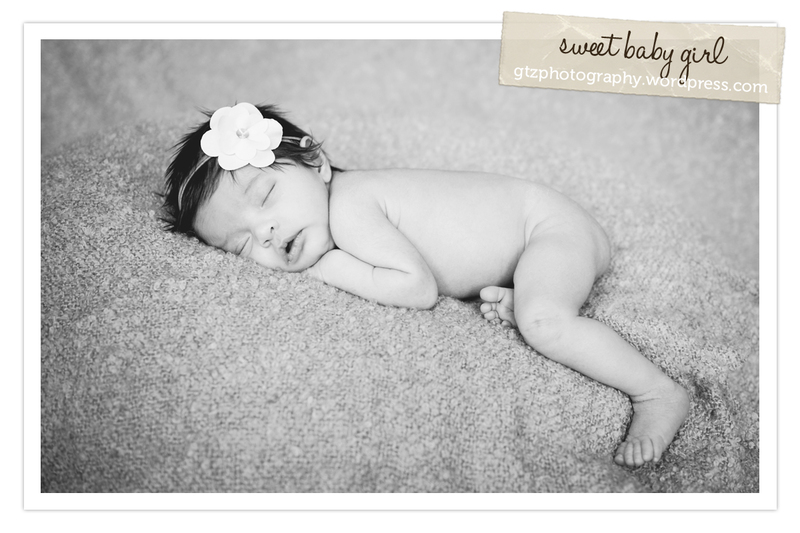 Often right as newborns fall asleep, they give cute little mysterious smiles. 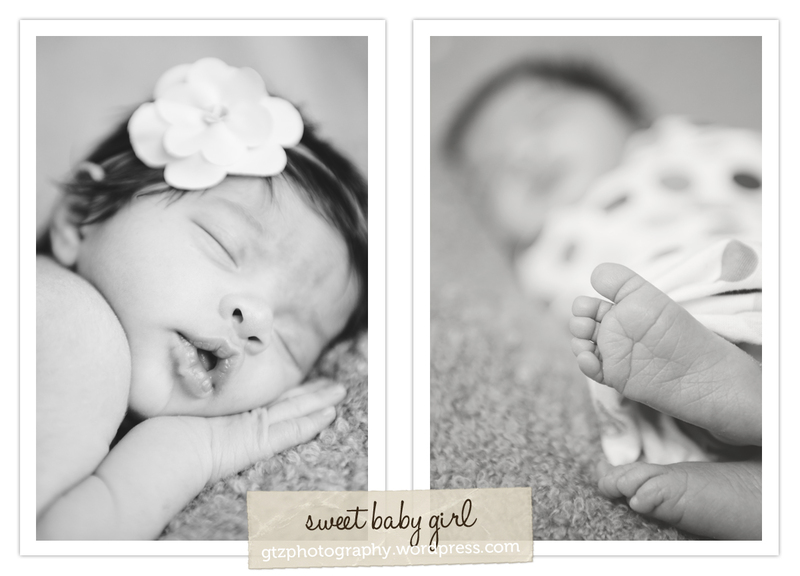 I TRY to be ready for these, as they are just so adorable! You can see in one of the details shots above that Chanell is still swaddled; and in another I’ve pulled the wrap off (at least partially). I try to ease the baby through each transition, so often I’ll unswaddle but leave them loosely wrapped or covered, especially if they are stirring a little. The space heater is key at this point—if the room (or my hands!) are cold, I am almost certainly going to have an unhappy baby on my hands when I remove the swaddle. 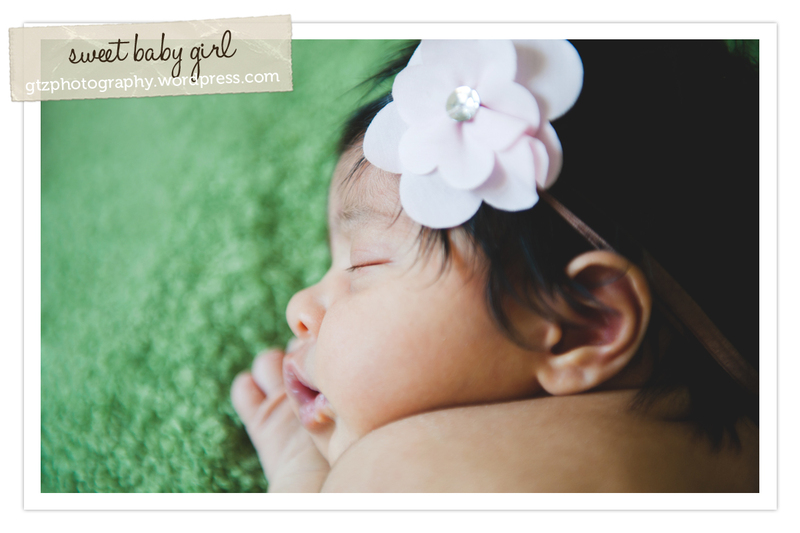 And cheeks….. Who can resist squishy baby cheeks?! 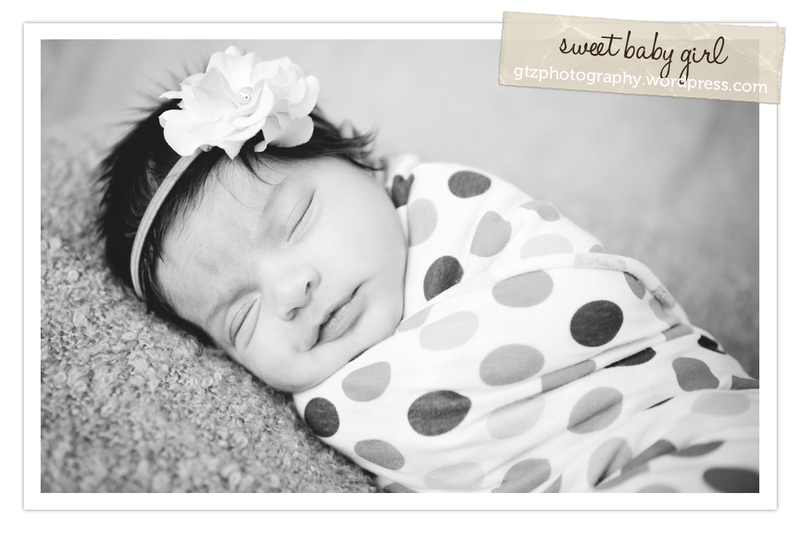 Please feel free to contact me if you have any other questions regarding newborn sessions! I’d love to share.